Terry O'Quinn of "Lost" took the prize for best supporting actor in a drama at the 59th annual Emmy Awards show in Los Angeles Sunday night. 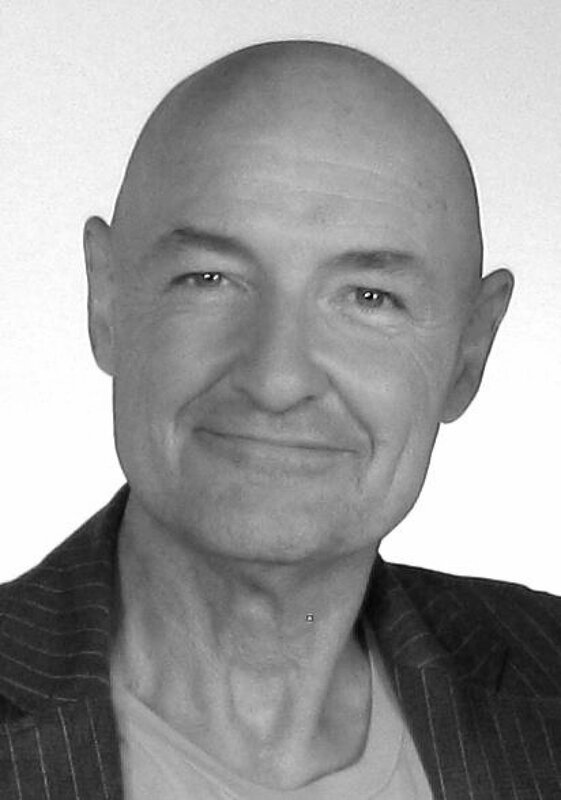 O'Quinn earned his first Emmy for his portrayal of mysterious John Locke on the ABC supernatural action series. "You know, sometimes, when we're rolling around in the jungle and the mud and we're hitting each other and stabbing each other and shooting each other and pouring on the blood and turning on the sprinklers, I wonder what it would be like to bake up a sheet of cookies on Wisteria Lane -- and get one of their checks," O'Quinn joked -- referring to the cast of ABC's "Desperate Housewives." "But then I think of my cast mates and crew-mates ... and I realize why I have the best job in the world," he said. Also nominated in the category were O'Quinn's "Lost" co-star Michael Emerson, "Grey's Anatomy" actor T.R. Knight, "Heroes" star Masi Oka and "The Sopranos" capo Michael Imperioli.